The shopping app’s shares rose 40 pct in their U.S. debut, valuing it at $34 bln. New York has lost some marquee China tech floats to Hong Kong of late, but those it won have mostly outperformed Fragrant Harbour debutants. The Big Apple is still the host with the most. 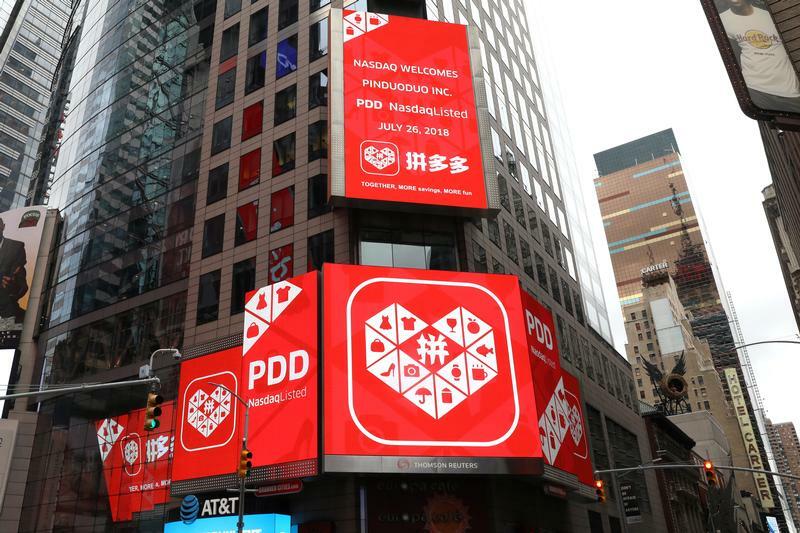 Shares in Pinduoduo, a social network and e-commerce company backed by Chinese internet giant Tencent, soared over 40 percent in their New York trading debut on July 26. Pinduoduo’s stock ended their first day at $26.70.The shares were priced at $19 each.